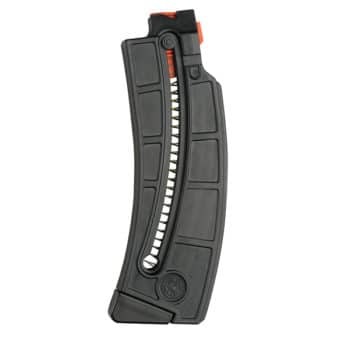 The PMAG 30 AK/AKM MOE is an inexpensive, lightweight, high reliability 30-round polymer magazine designed for Kalashnikov pattern rifles in 7.62x39mm (AK-47, AKM, AKS, SIG556R and others.) 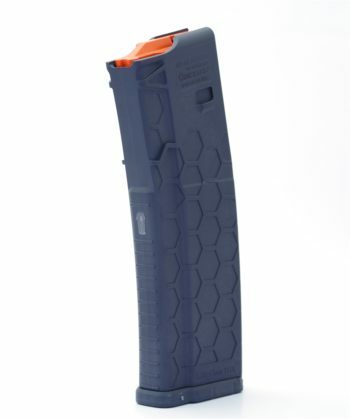 It features a removable floorplate, constant curve geometry, and a high-reliability/low-friction follower for the affordable performance you expect from a MOE PMAG. 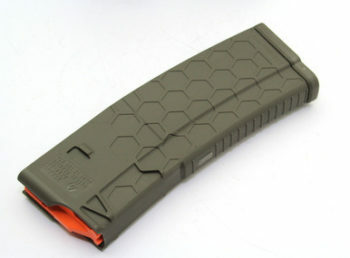 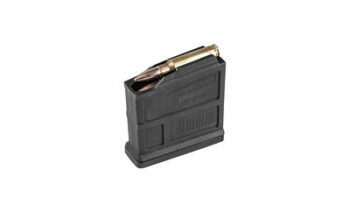 This a bulk 10 pack of the Magpul PMAG 7.62/39MM AK/AKM MOE 30 RD.